Recollections of Bill Lange who ran the Pan Am Emergency Command Center during the incident have been added. Very interesting and compelling. 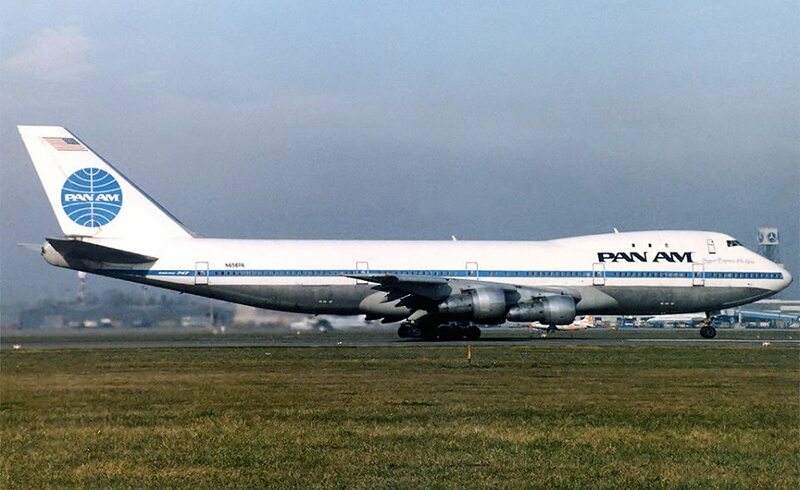 Pan Am Flight 73, a Boeing 747-121, N656PA, Clipper Empress of the Seas, was hijacked on 5 September 1986 while on the ground at Karachi, Pakistan (“KHI”) by four armed men of the Abu Nidal Organization. The aircraft, with 360 passengers on board, had just arrived from Mumbai, India, and was preparing to depart for Frankfurt and continuing on to New York.